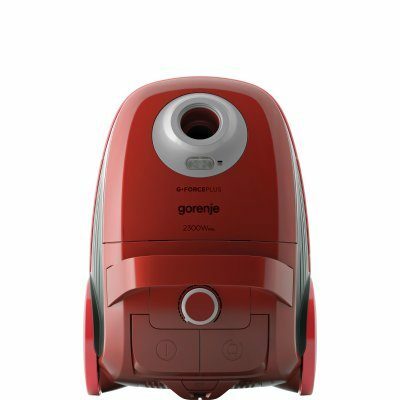 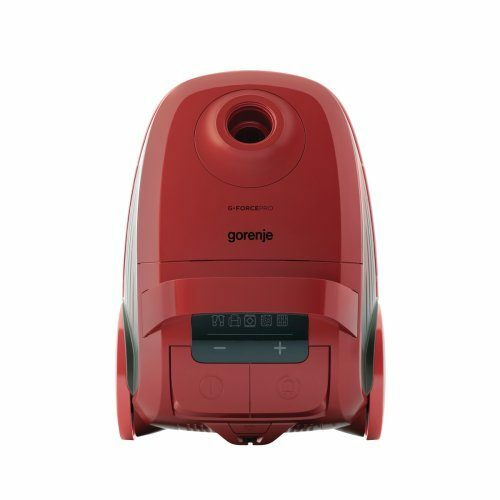 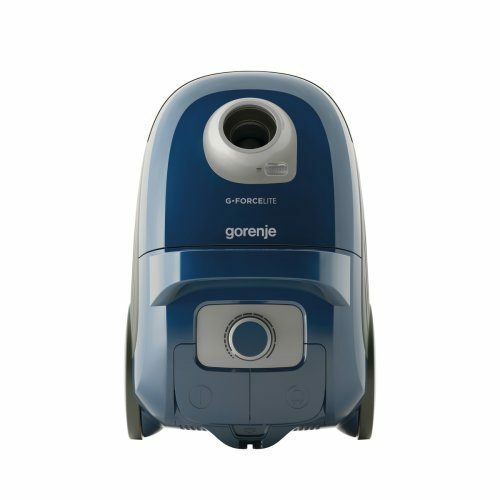 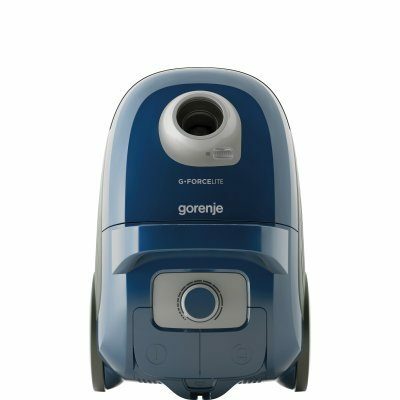 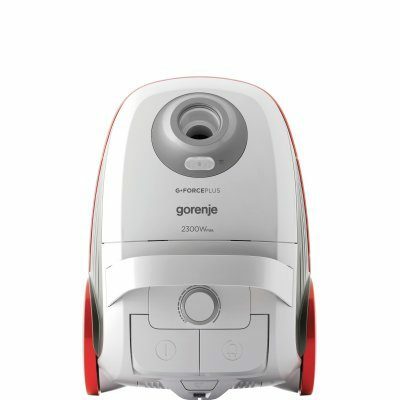 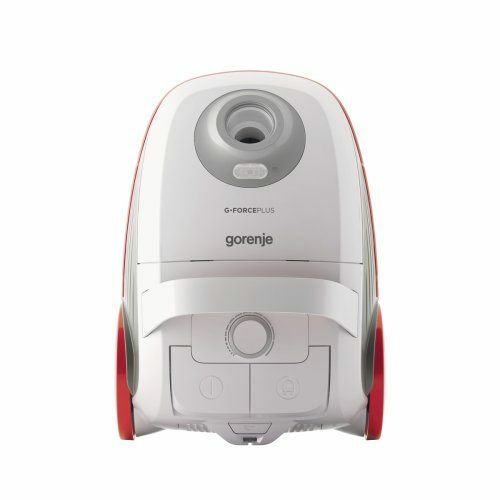 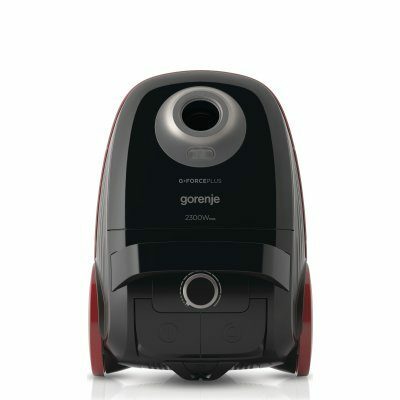 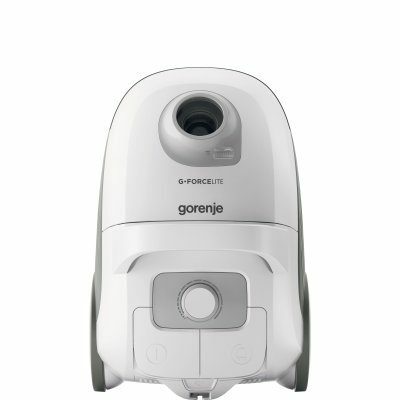 Top-performing Gorenje G·Force vacuum cleaners boast extremely low energy consumption and highly efficient yet hassle-free and super silent cleaning performance. 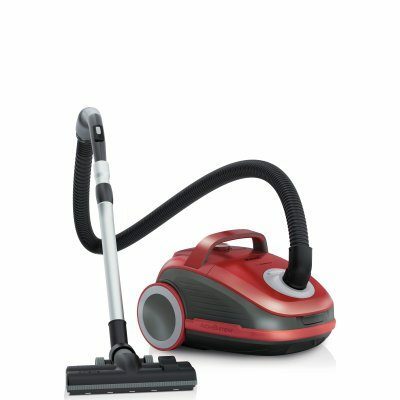 Easy to handle and ergonomically designed vacuum cleaners are available in ranges G·Force Lite, G·Force Plus and G·Force Pro. 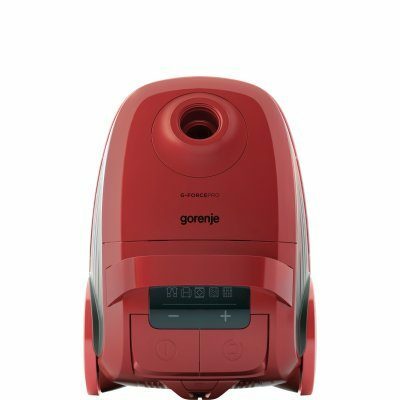 They come in bag or bagless options and in different colour combinations, suitable for any taste. 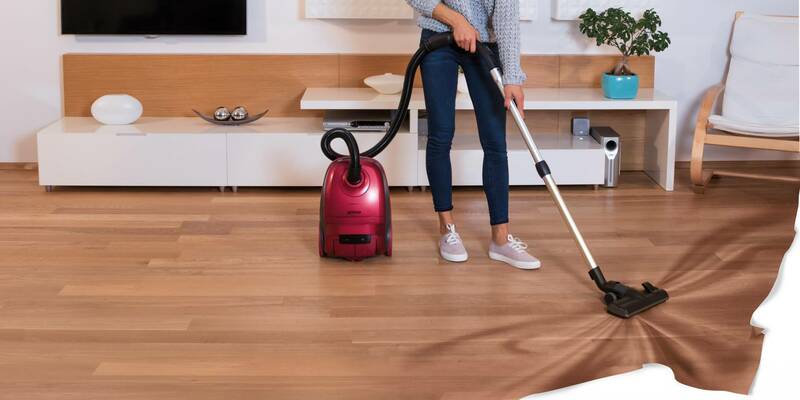 Besides that, they guarantee superb vacuuming results and clean air (thanks to HEPA filtration), which is especially appreciated by people who live with lively kids, adults and/or pets … or just anyone who needs a smart solution for a quickly clean home. 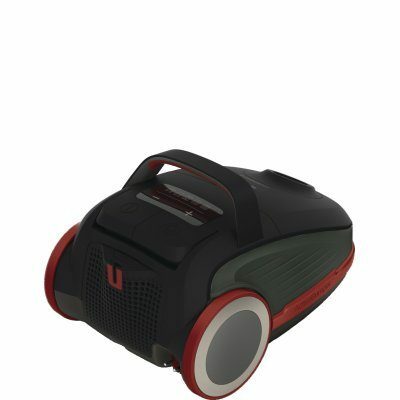 Make your vacuuming simplified! 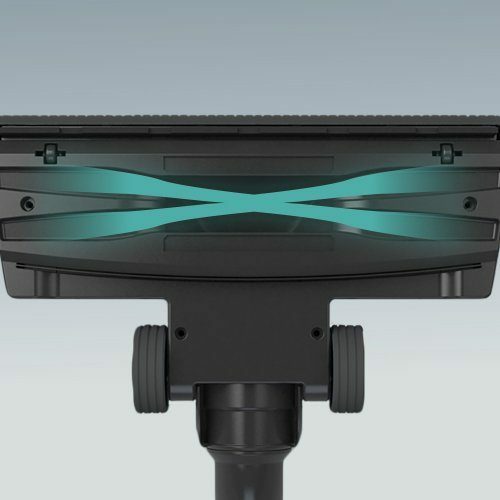 The X-shaped double dust pickup channel of universal XpandZone brush increases the area that captures dust from carpets, hard surfaces and parquet. 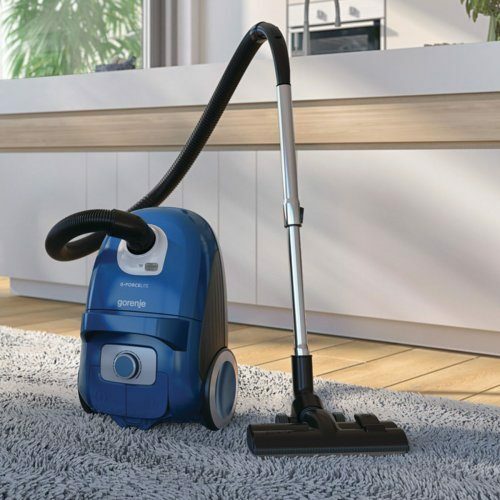 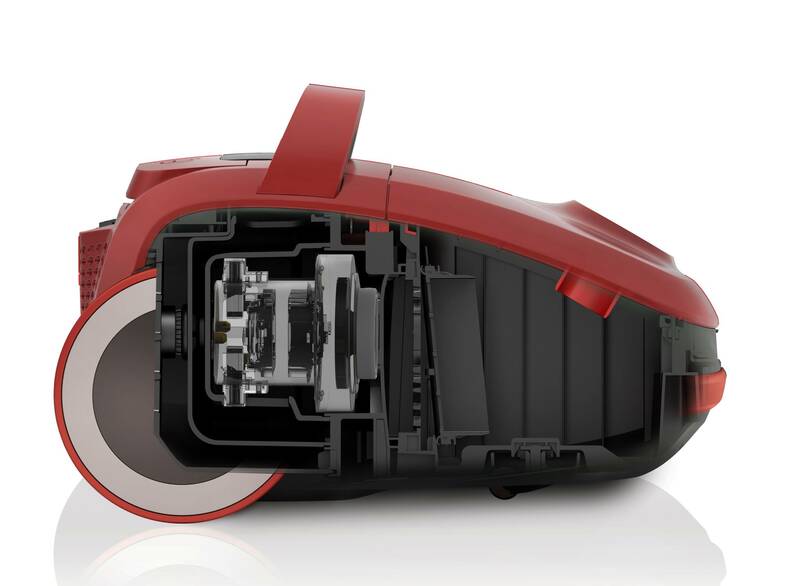 This vacuum cleaners deliver optimal cleaning performance. 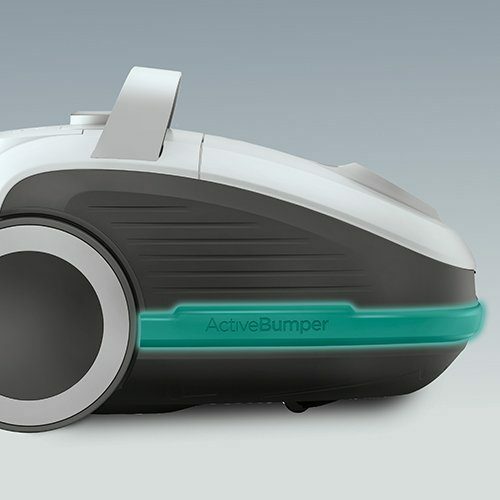 Roboust ActiveBumper protects both the furniture and the appliance, leaving you with one thing fewer to worry about. 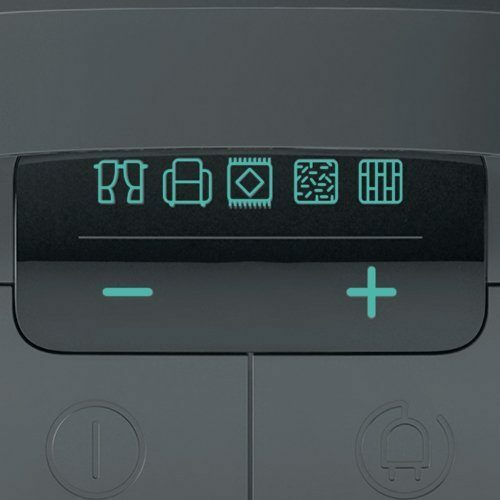 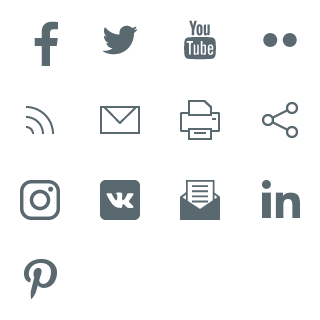 For perfect performance Pro range models come with the highly responsive TouchControl LED illuminated display with five preset programmes to choose from.